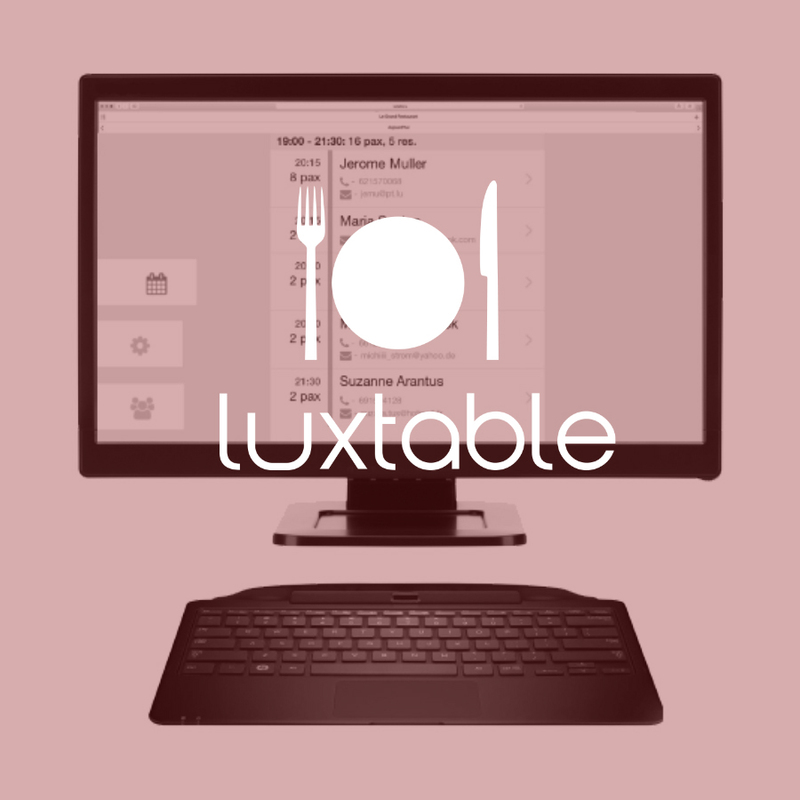 We design, translate and print for you! Creation and Communication We design, translate, print and communicate for you! 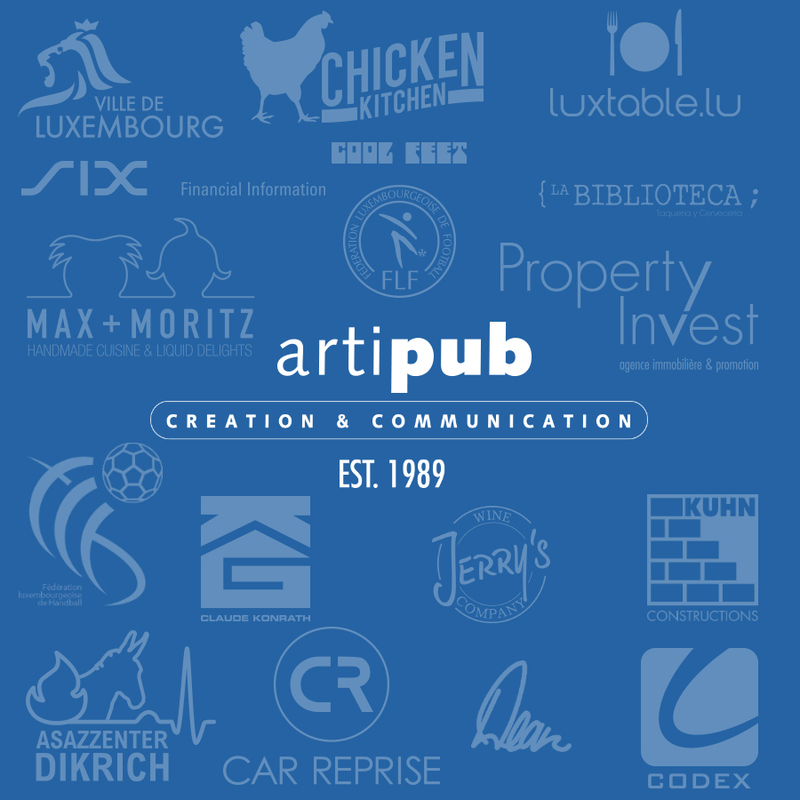 artipub is a group of creatives located in Luxembourg. We create & design since 1989. © Artipub All Rights Reserved.